What is the Registration Process for a beginner ? How can Sign-up with SRPK ? How to Activate my SRPK Account using SRPK Card ? What is Application Fee ? How can I Extend OR Renew my SRPK activation Free of Cost for another one year ? Why should I Register to this website ? 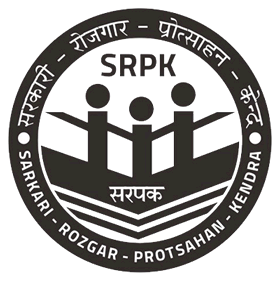 How will SRPK card help in filling job application ? 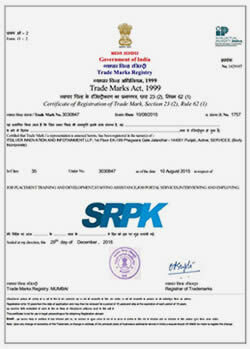 What is the validity of my SRPK Account ? Why I have to renew my SRPK Card ? I am not Registered to this site. Can I still apply ? Can I create more than one account on one SRPK Card ?